Hello there Leo Listeners. 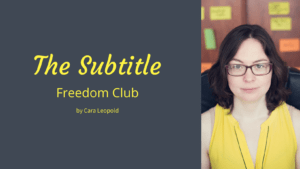 It’s Cara here from Leo Listening, where I help advanced English learners fall back in love with their favourite films and TV shows by teaching them how to break free from subtitles. 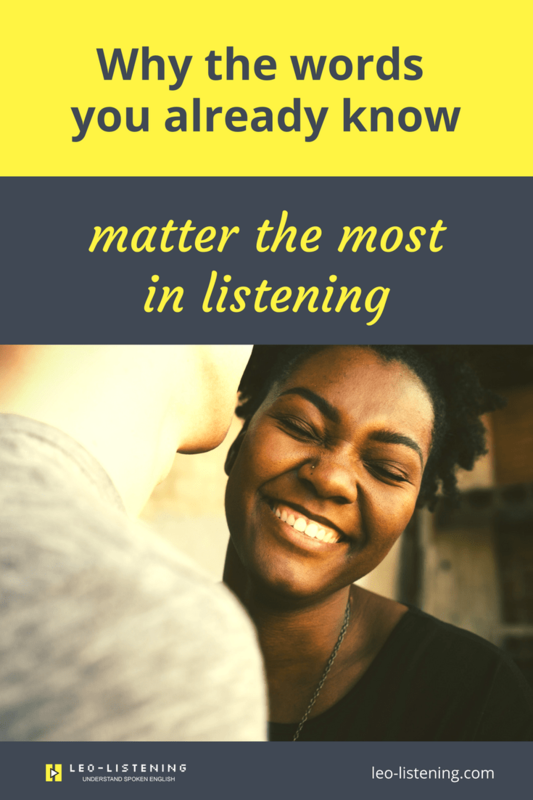 In the last few videos or blog posts, however you’re consuming this, I’ve been talking about some listening fundamentals, listening myths, and issues that we all need to get over if we’re going to improve our listening. 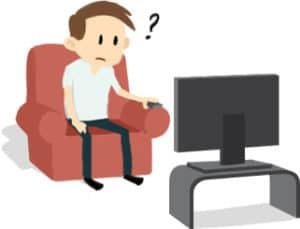 This is obviously relevant to getting rid of subtitles, but it works for anything that you want to understand really, whether it’s native speakers, TED talks, conference calls – whatever it is that you’re interested in. One of the issues that I’m addressing today is vocabulary because I get the impression that there is a real obsession with vocabulary. And there’s a lot of blame surrounding vocabulary in relation to listening skills. I see people saying “I don’t understand because I haven’t got enough vocabulary”. I’m not saying it’s never a problem. That would be unfair. When you’re a beginner in a language, or in the early stages, you don’t really have enough vocabulary or grammatical structure. At that stage of learning, you’ll hear things, and you won’t be able to match them up with a word or structure because you don’t know it. You haven’t seen it yet. You haven’t learned it yet. That’s normal. Obviously you can’t be expected to understand something that you’ve never seen or heard before. Later on, once you’ve consolidated your vocabulary and grammar, you start to encounter a different problem. What I’m saying is – what you’ve heard, you know it, it’s a word, phrase or structure that you know. But you can’t match it to the knowledge in your brain because it didn’t sound the way you expected it to. The pronunciation was different in some way to what you’re used to or what you were expecting. It’s a bit annoying actually! This tends to happen with the most common words. The 100 most common words in English like articles, pronouns, auxiliary verbs. The thing with these verbs is they usually have two forms – a weak form and a strong form. It’s actually the weak one that’s the most common. So what happens with these weak forms is that the vowel in the word becomes a schwa. So a schwa is a specific type of vowel sound. It’s a kind of “uh” sound. It sounds like the noise you make when you get punched in the stomach! Uhhh! That’s a schwa. So, if you use a good online dictionary, I really like the MacMillan dictionary, that dictionary lets you listen to the weak and the strong pronunciation of these common grammatical words. That way you can compare how they sound and how they differ. I’ll link to an example. The reality in fast speech is a little bit more complicated than “there’s just one weak form and one strong form”. But you get the idea. Some words sound different in speech. It’s not just the grammatical words – the articles, the pronouns, the auxiliary verbs. Entire words and phrases that you already know can sound different. This is the idea of connected speech. You probably know that “going to” for talking about the future, becomes “gonna”. This is connected speech. The idea here is that there are sounds that disappear from “going to” and sounds that join together and it makes “gonna”. Or “want to” becomes “wanna” because we get rid of some T sounds and then join everything together. But there are tonnes and tonnes of other examples of connected speech. So words ending in T or D usually lose the T or D sound at the end, especially in British English. That can change really common words. So a word like “that” is going to sound like “tha'”. “Want” sounds like “wan'” and so on. Pronouns starting with the letter H lose the H sound. So the classic example that nobody can ever catch is “‘is ‘e busy?” or “is he busy?” So the H sound disappears off “he” and then there’s linking between the S sound and the vowel that’s left. Another example is that we add certain sounds in order to make these links. For instance when you say “go’w’out” (go out) you add a little W sound to make it easier to join together the vowels in the two words. Another example of a sound that we add is in an expression like “I’y’agree” (I agree). We add a little Y sound to make the link between the two vowels. This just makes it easier for us to pronounce. That’s what we’re interested in ultimately – making our lives as easy as possible when we speak. Speaking takes a lot of effort and we want to make things easy. So how can you start noticing these patterns and developing your awareness of how the words you already know really sound? I’ve got a blog post on that. It takes you through all the examples of weak forms and different types of connected speech with recordings so you can actually listen to how everything sounds. 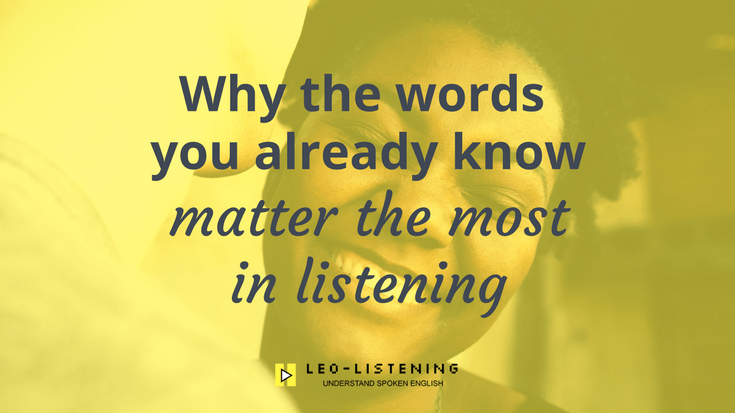 The other thing you can do – this is a really key principle in improving your listening is to use some kind of text or transcript. So a transcription, or subtitles of what you’re listening to. This is how you can notice what’s going on if you’re smart about it. You can just read and listen at the same time, and in that way you’re going to make links between the written form of words and how they sound in speech. Or, and this is more effective, you can take a short section from what you’ve listened to, a short section that you found difficult to catch, listen to it a couple of times, write out what you hear. And then when you’re ready, compare what you wrote with the transcript or the subtitles. That’s where you start to see “ok, I missed this because there were links between the sounds or this sound disappeared” or “I didn’t know that- I wasn’t expecting it”. Also, if you want to practice your listening and your pronunciation together, you can do a shadow reading. I’ve got a video all about how to do shadow readings. It’s useful to have a text for those too. You can also use my little product, the Leo Listening log to plan, track, and reflect on your listening. I’ve got space on there for writing out your dictations, reflecting on what you missed, what’s new, what changed etc. 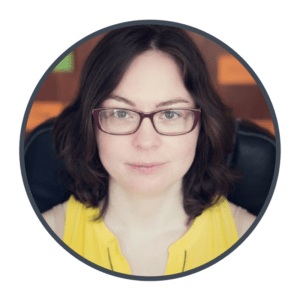 I’m going to link to some other resources, either on my blog or other people’s blogs and websites that are going to help you to learn how the words you already know really sound, so you can stop obsessing about new vocabulary. Because it’s not as much of an issue as you think it is in listening. Thanks very much for reading and I’ll be back again soon! Thank you so much, Leo, for your help. This post has been great indeed!!! Hi Gabriela. Thanks for your comment. Glad you found it useful!